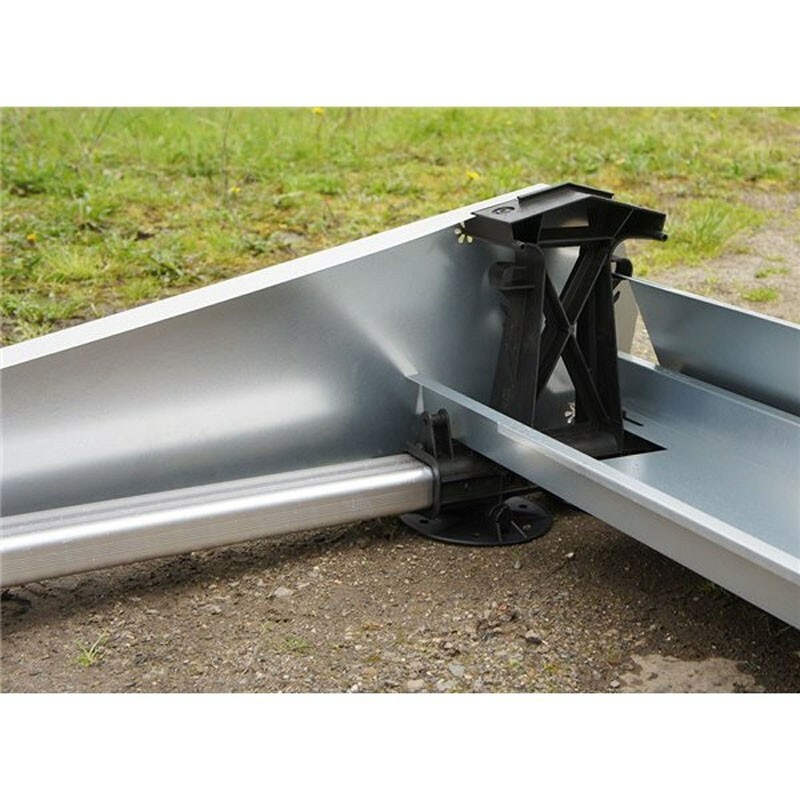 This part fits into the FlatFix Fusion flat roof mounting system. It integrates on strategic points of the structure and makes it possible to ballast the system, assuring it more security. 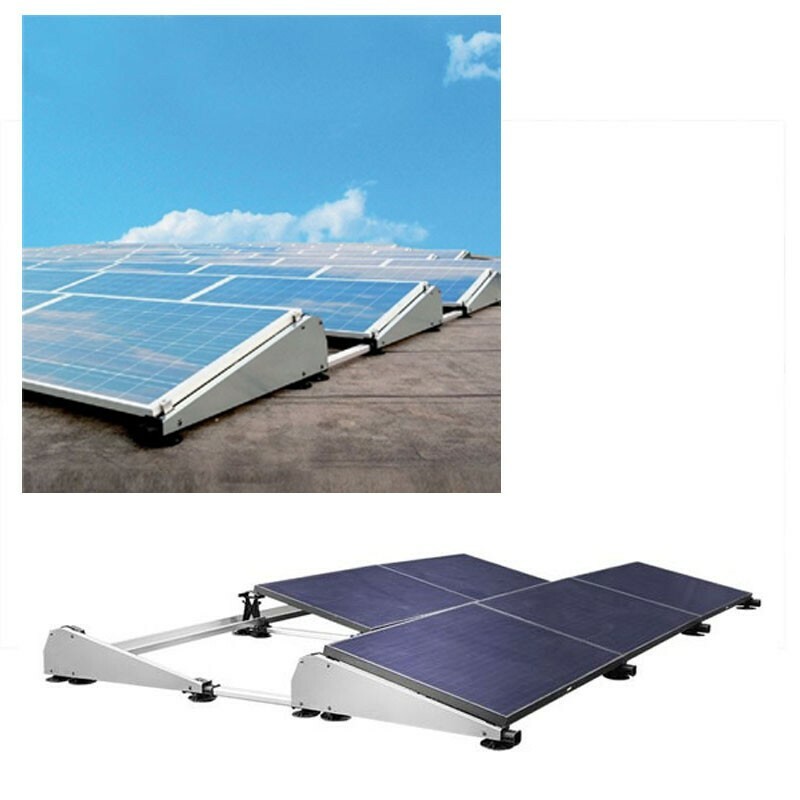 "Ballast rack - FlatFix mounting structure"
FlatFix is ​​an ultra-lightweight solar panel mounting system. The structure requires little ballasting at strategic locations. 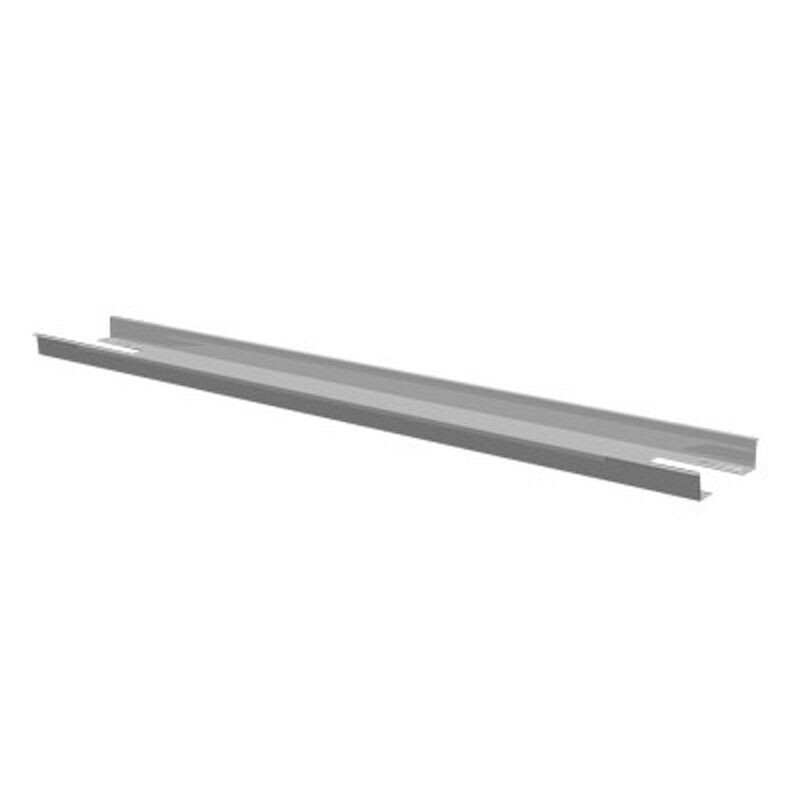 Attention: a ballast rack per panel.